Our highly proficient team will provide your organisation with effective and timely solutions. Ashay Rege is a Cyber Security Specialist with over a decade of experience in computer forensics and network security. He entered the world of cyber security in his late teens and there was no going back! 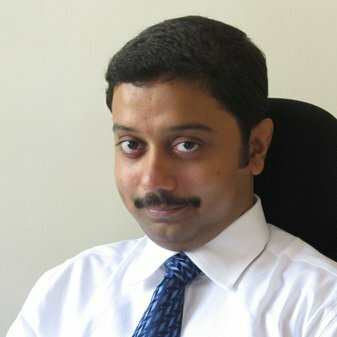 Nitish Sabnis has over 4 years of experience in analysis, reporting, audit readiness and project management. A walking enthusiast, his daily routine starts with an early morning walk. Nitish is an avid reader and owns a library with a vivid collection of books. With over 44 years of banking experience, Jamal Himany specializes in Information Systems Audit, and Core Banking Solutions. He doesn’t believe in retirement. There is always something new to learn, we should keep learning, is the motto he lives by. 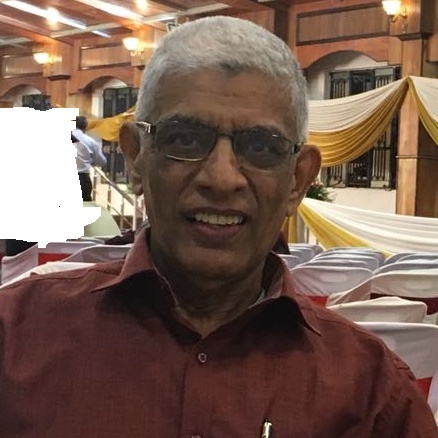 Aashish Panchwadkar has over 27 years in Audit, Risk and Control, Project Management across multiple industry sectors. 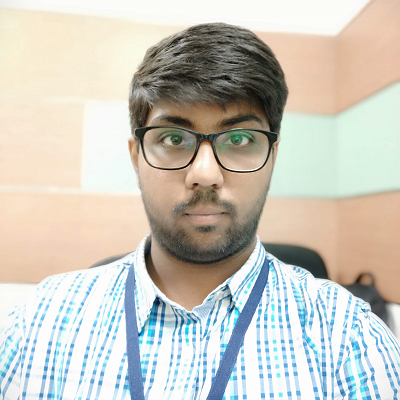 Aashish is experienced in evaluating business and technology risks, planning and executing various system implementation and migration projects. 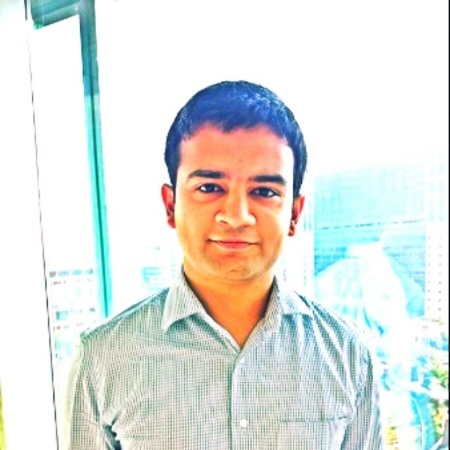 Akshay Joshi has more than 4 years experience in IT security. 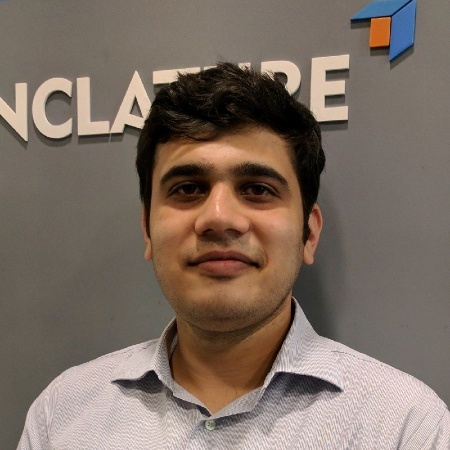 As a Senior Analyst, Akshay specialises in Vulnerability Assessment and Penetration Testing. He is a CTF and hackathon enthusiast.